When you hear the word ‘charcoal’, what springs to mind? Perhaps it’s the threat of making Santa’s naughty list as a child, a warm summer night cookout or the messy task of cleaning out a wood burning fireplace. Whichever scenario you envisage, it’s most likely smoky or dirty, something far removed from the ground-breaking new beauty trend that cleans, purifies and detoxifies. 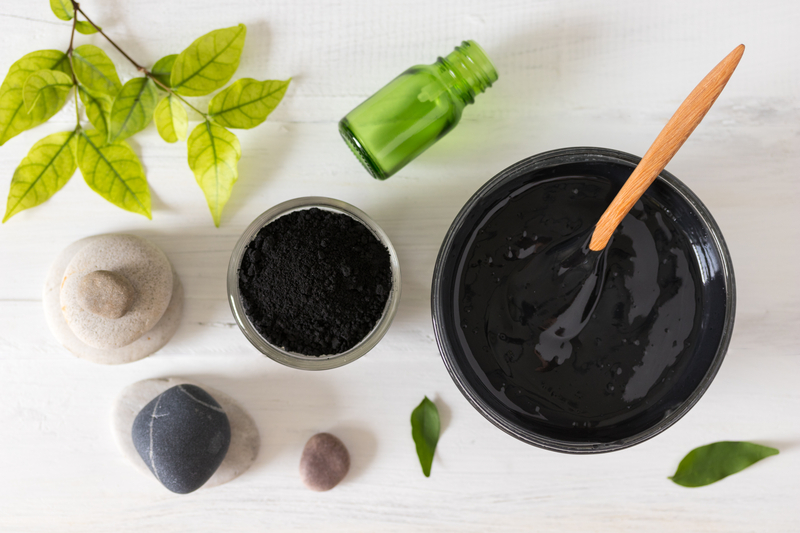 Charcoal is the new ‘it’ ingredient sweeping the beauty world and it’s packing bulk benefits. Whitens teethLove your morning coffee or three? Maybe a glass of red wine every now and then? It’s likely your teeth have gradually become stained. Brushing your teeth with powdered activated charcoal and using a charcoal bristle toothbrush can help to balance the pH in your mouth and promote good oral health while boosting whiteness. Removes makeupActivated charcoal can sweep away a day’s worth of makeup and grime, leaving skin squeaky clean and shine free without stripping the away its natural moisture. It also tackles stubborn waterproof mascara with ease. Draws out blackheadsPesky blackheads have met their match in the form of charcoal masks. The peel off variety are equal parts effective and satisfying, pulling out a plethora of white blackheads, whilst also reducing oil build up and unblocking pores. Deep cleanses & fights acneWith its antifungal, antiviral and antibacterial properties, charcoal is an incredible natural face and body cleanser. It works hard to extract impurities and acne-causing bacteria from deep within pores, both exfoliating and purifying skin. Removes toxinsEvery day we are exposed to toxic pollutants and environmental impurities which are absorbed into our body. By adding a spoonful of activated charcoal to your water you can eliminate these nasties and reduce bloating. Trying adding a squeeze of fresh lemon or lime to add some flavour.